Botox is a simple, non-surgical prescription treatment that effectively smoothes frown lines and wrinkles and relaxes and lifts some facial muscles. Botox is a naturally occurring neurotoxin. When small amounts are injected into the skin, it temporarily blocks signals from the nerves to the muscles and reduces the skin’s ability to contract. Wrinkles then relax and soften giving the skin a younger, fresher appearance. 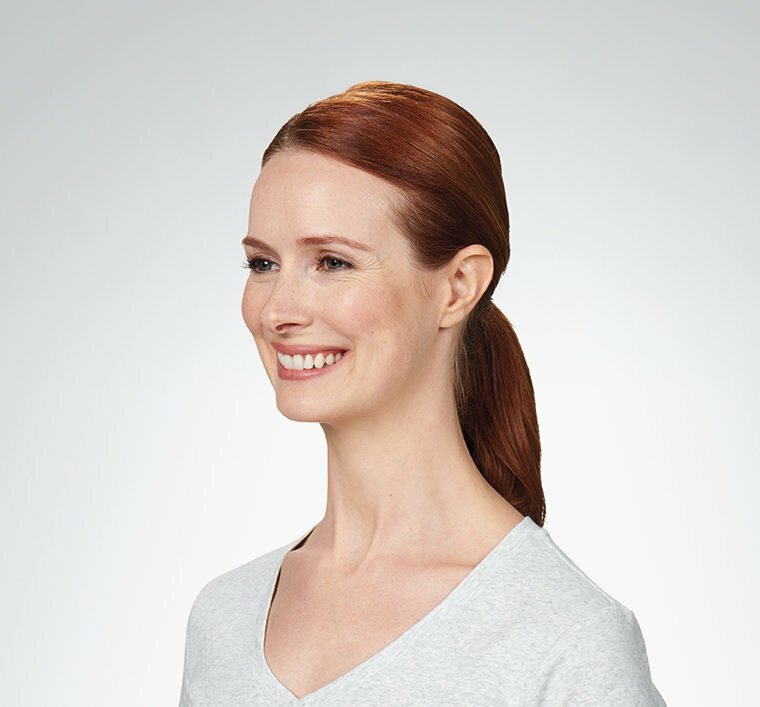 What Should I Expect after Botox? Post-procedure, slight bruising, redness or swelling is normal and not permanent. Avoid rubbing or massaging the treatment area for 4 hours. Do not lie down for 4 hours after treatment to avoid the risk of placing pressure on the treated area. Within the first week, some tightness or slight heaviness is normal. Should this occur, it will typically subside within 1 to 2 weeks. Nicole Le Renard or Rebecca Embry will check in on your progress after about one week. Botox is ideal for men and women with wrinkles, crow’s feet, frown lines or those who wish to shape and lift their brow line. We all experience these signs of aging. They result from laughing, frowning and even years of vibrant living. With Botox treatments, fine lines are smoothed, eliminated or even prevented. The result is healthier, more youthful looking skin and an increased sense of confidence. Most individuals are good candidates for safe and effective Botox treatments. However, some are advised against undergoing this procedure because of allergies or certain health conditions. As Allergan Diamond Providers, Dr. Sonders and the team at Adam and Eve Medical Aesthetics are ranked among the top one percent in the United States. At our medical aesthetics facility in Scottsdale, we take great care in consulting with every client before treatment begins. It is important to let us know if you are nursing or pregnant, taking prescribed blood thinners, have suffered any neurological disorders or are allergic to any of the ingredients in Botox or Dysport treatments. What Does a Botox Treatment Consist of? To enhance effectiveness of your Botox treatment, plan to avoid getting a massage or laying flat on your face for four to six hours after treatment. It is also important to not participate in any rigorous exercise for four to six hours post-treatment. Waxing, bleaching or tweezing are best avoided for at least 24-hours prior to your appointment. Eat and hydrate as normal before your procedure. Plan to spend about 45 minutes with us for your initial appointment. This includes the time necessary to fill out paperwork, ask questions and get comfortable in our modern, well-equipped facility. The procedure itself only takes about 20 minutes. Once you are in the chair, our skilled technicians determine the best places to administer injections by watching your facial movements in the furrowed brow area. Your technician may numb the area with cold packs or cream, but no anesthetic is necessary. Injections are quick and relatively painless. They will not radically change your facial expressions. You can smile, frown or laugh even immediately after treatment. While results vary, expect to see a marked improvement within 3 to 4 days. Results typically continue to improve for up to a month and last about 4 months before subsequent treatments are needed. Adam and Eve Medical Aesthetics is your premiere source for Botox treatments in Scottsdale. Our medically trained team is dedicated to complete patient satisfaction and fully focused on finding the best treatments to help you look and feel youthful and confident. As an Allergan Diamond status medical aesthetics facility, our team is ranked among the top 1% of all practices in the United States, ensuring clients of our expertise, quality and innovation standards. 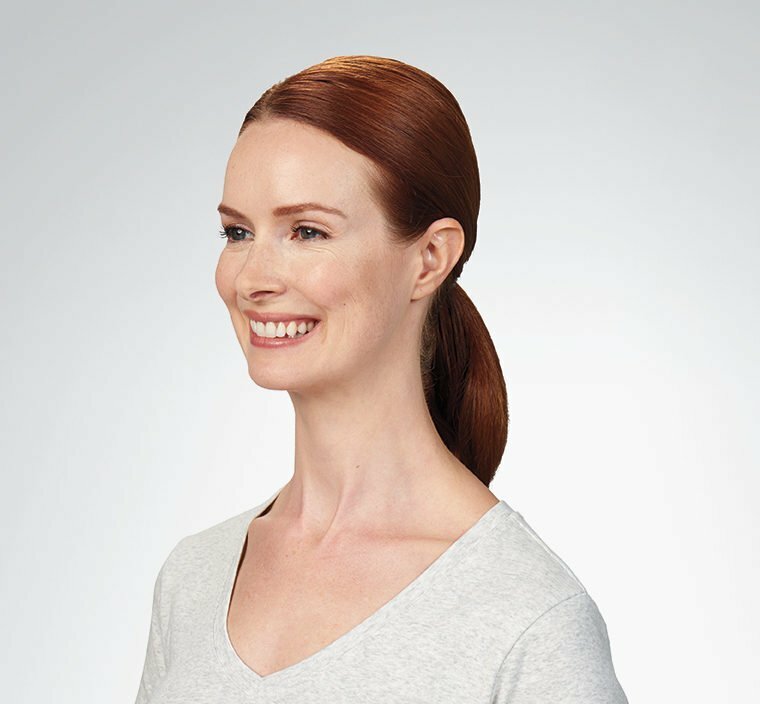 To help make Botox treatments more affordable, we also participate in the Brilliant Distinctions program which awards you points every time you come in for a Botox treatment in Scottsdale. These points can later be redeemed for savings on future sessions. Erase fine lines and wrinkles with safe and effective Botox treatments. Call us to schedule your consultation. Why is it more expensive than the others? Botox is the original and best known brand name of Neuromodulators. As a result, it has undergone extensive testing for safety and effectiveness, which impacts cost. The cost of this treatment is based on both the experience level of the injector and cost per unit of Botox. 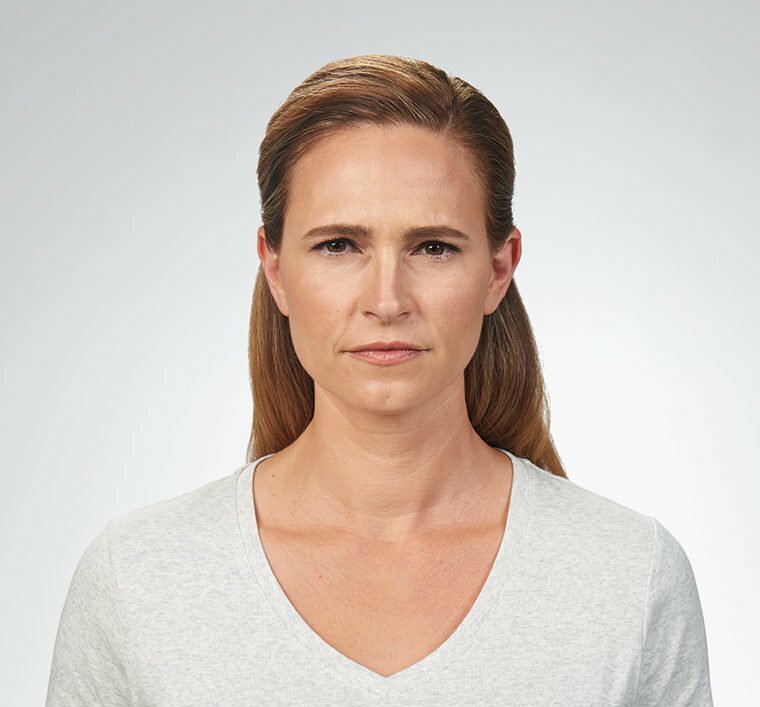 Botox results vary by individual, but the typical range is two to six months with the average being three to four months. However, lines and wrinkles do tend to remain less prominent after treatment, even once the results begin to wear off. Is it toxic/bad for me? Botox is a drug made from a neurotoxin produced by the bacterium Clostridium botulinum called botulinum toxin. It remains where injected and does not roam throughout the body, so the effects are localized and does not have a systemic effect. It has been extensively tested and is generally safe, but dosage, frequency of treatment and your medical history must be considered. The safest way to enjoy the benefits of Botox treatments is to receive services only from a licensed professional like Adam and Eve Medical Aesthetics.